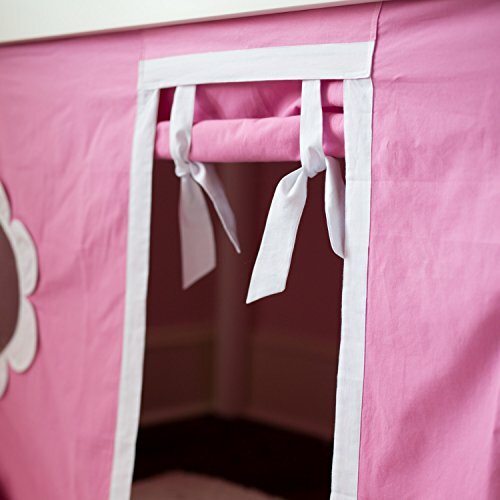 This fun, colorful and affordable bed turns your child's sleeping center into an adventure. 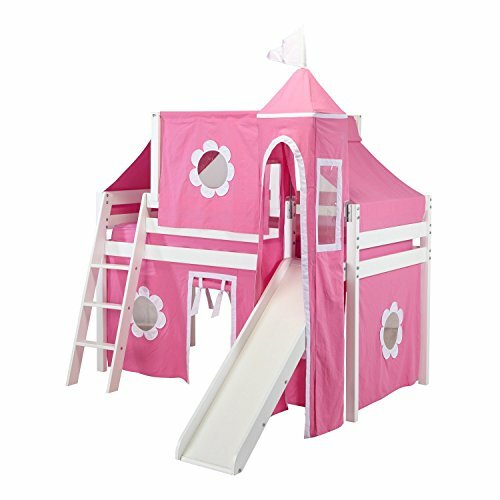 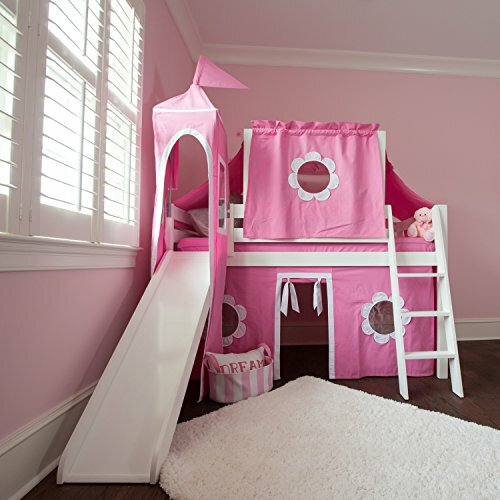 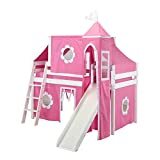 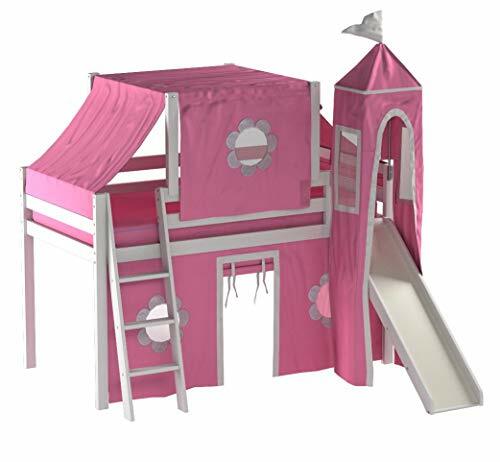 Jackpot's solid hardwood low loft bed with angle ladder and slide comes with underbed curtain, "great place to hide"; Top tent and castle tower "when your kids feel like a Prince or Princess". 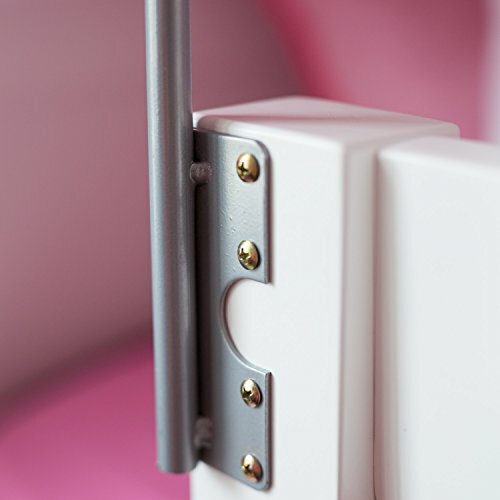 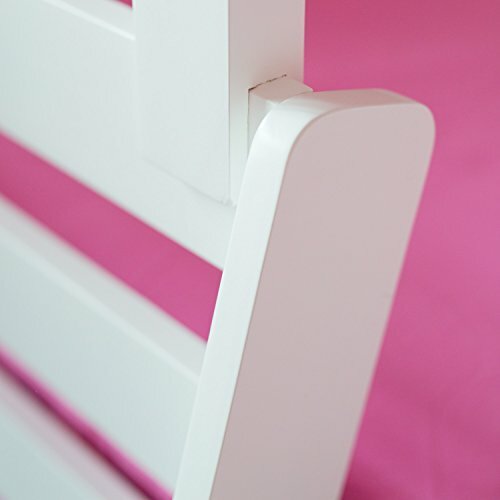 With Jackpot you can turn each area of the bed into an escape.